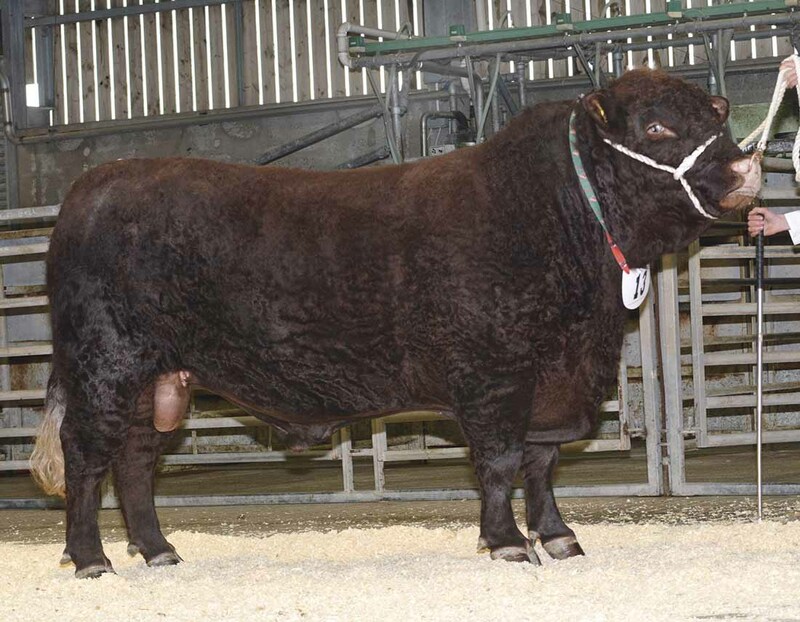 THE official spring show of Devon cattle was held at Sedgemoor, where 86 registered Ruby Red Devons were presented for selling. Champson Diamond 2 sold for 4,400gns. A bull brisk trade topped at 4,400gns, paid for March 2015-born Champson Diamond 2 from G. Dart and Son, Devon. By Knowstone Fitzroy 4 and out of Champson Tulip 71, the buyer was the National Trust’s Kingston Lacy herd, Dorset. 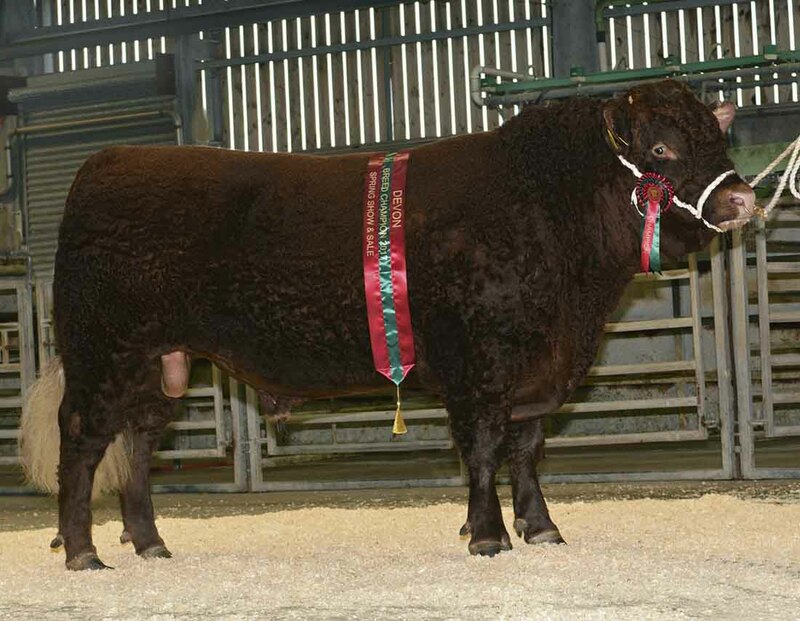 At 3,800gns was A J’s President from Andrew Stacey, Cornwall. Out of Thynacombes Pelegia 8 and by Yeomadon Ferdinand 2, it caught the eye of Jim Dufosee, Wiltshire. The first to realise 3,500gns was the overall show champion, Eastyard Fitzroy 2 from M. and D. Cowell, Ashreigney, Devon. 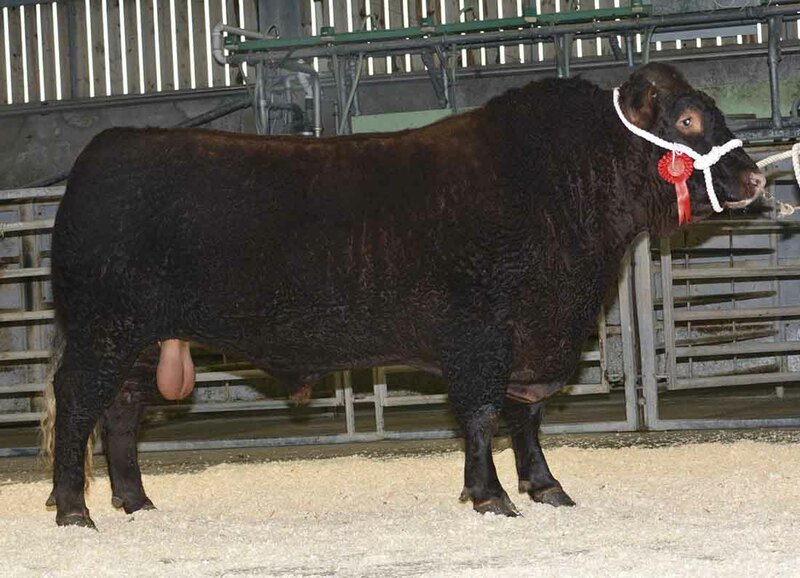 By Thorndale Assirati and out of Barton Camelia 206, it was shown last season, taking the breed society junior bull of the year title, and native bull championship at beef south west. It was the pick of Henry Rawson, Exmoor, while Swell Wold Farm Partners, Gloucestershire, paid the same for the Clannaborough Astranought son Challenge Rex. Out of Challenge Ribecca 20, it came from John Gilson, Somerset. In the female section, both champion and reserve came from Jeff Thomas’ Bollowal herd, Cornwall. The reserve lot was the Stonegrove Jack-The-Lad daughter Bollowal Clara 29, which also achieved a top price of 2,000gns, going home with Tony Richards, Cornwall. The champion Bollowal Queenie 34 sold to new Devon breeder R. Maxwell, Bristol, for 1,700gns. A bid of 3,500gns was made for Eastyard Fitzroy 2. Bulls, £3,281; in-calf heifers, £1,381; maiden heifers, £872.